Congratulations to Leeds RGA Men's 2nd Team who were crowned as Yorkshire Premier League Champions, finishing the season with an impressive 100% record. 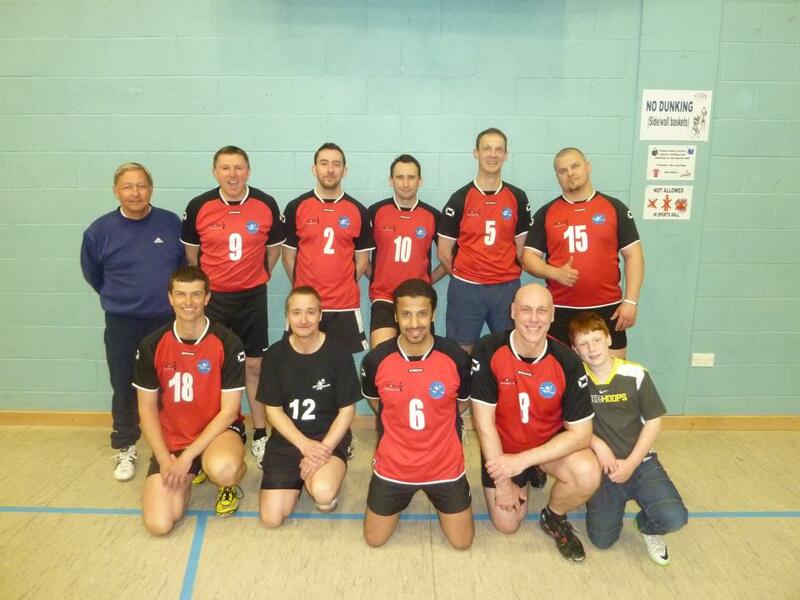 The Men's 2nd Team made it 6 wins out of 6 in The Yorkshire Premier League with a 3-1 victory over Barnsley Braves! The Academy girls really turned on the style tonight beating a previously unbeaten Hull team 3-1. What a fantastic performance!! 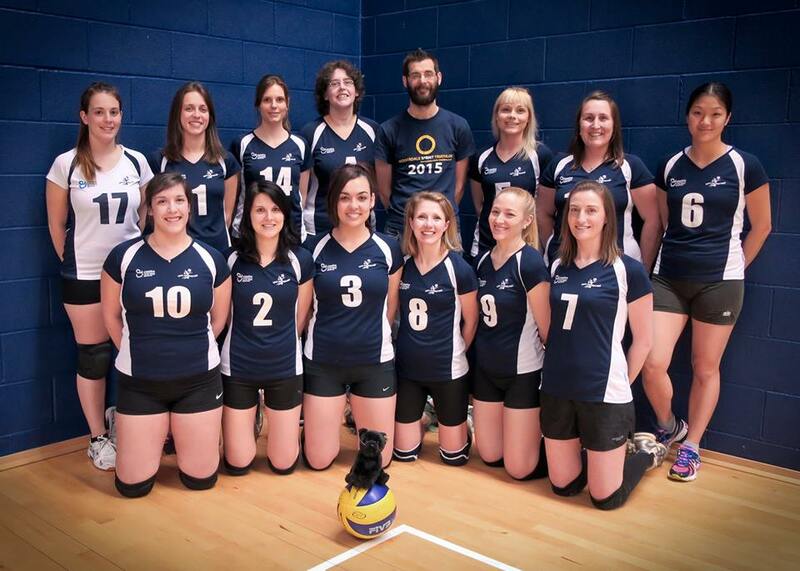 Leeds VC Women’s first team travelled to York for the final double-header of the season knowing that two 3-0 wins would all but assure them of the league title. 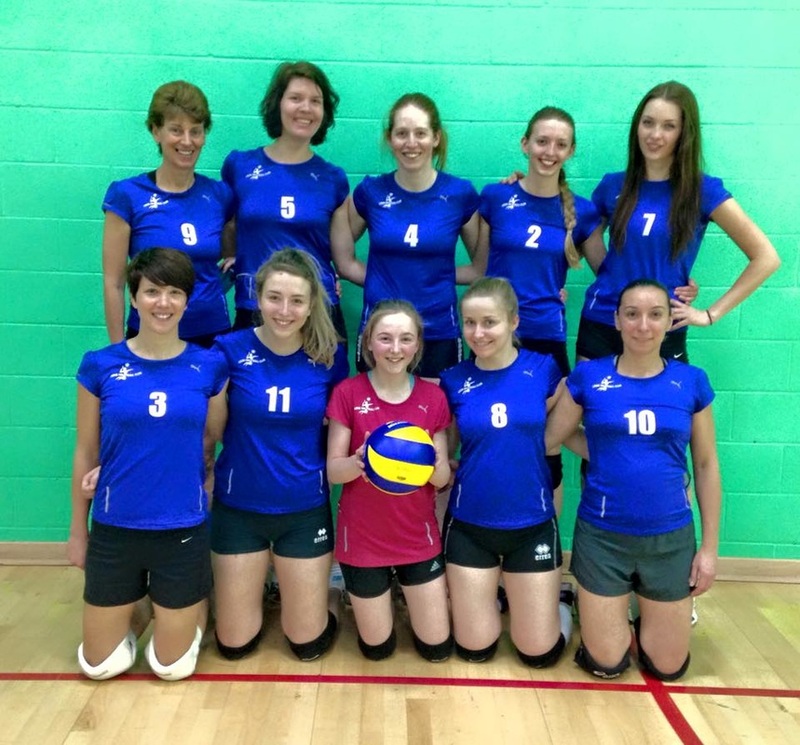 In the first game against Ashfield Vipers, Coach Penny Speers was able to utilise all of the squad and the team ran out comfortable winners 3-0 (25-14, 25-13, 25-13). The second game against York Falcons promised to be a much tighter affair but strong serving and powerful attacking through all positions saw Leeds go 2-0 up. 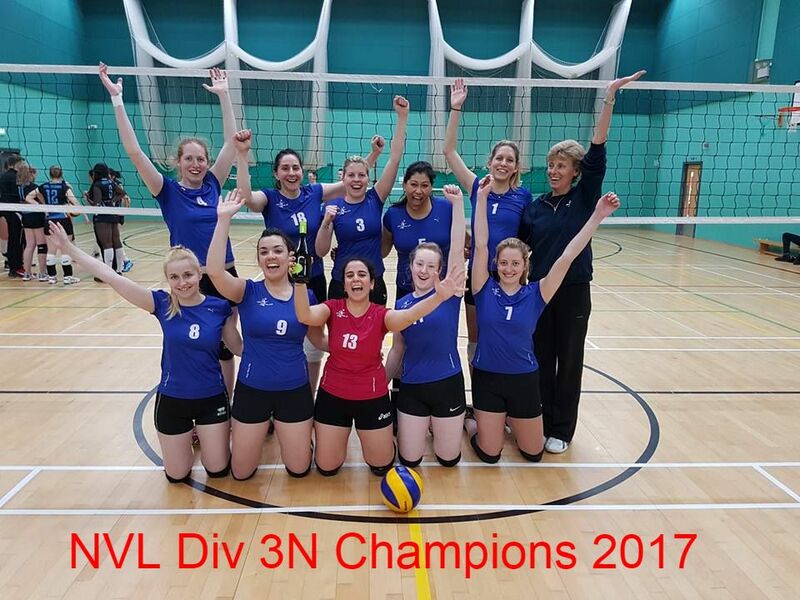 The third set proved to be much tighter, thanks to York’s dogged determination, but Leeds showed their quality to win 3-0 (25-15, 25-13, 25-19) and seal promotion to Division 2 North!! 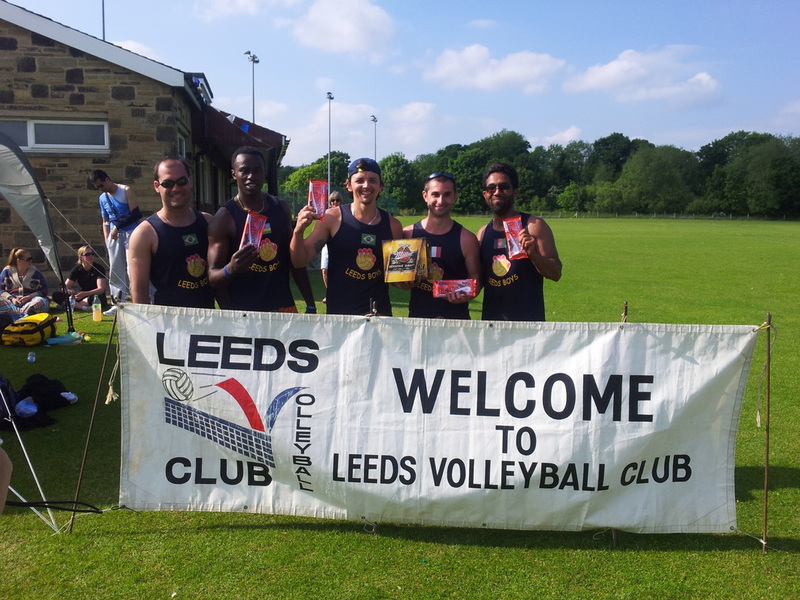 Congratulations to Leeds Panthers on winning the Yorkshire Premier League!! 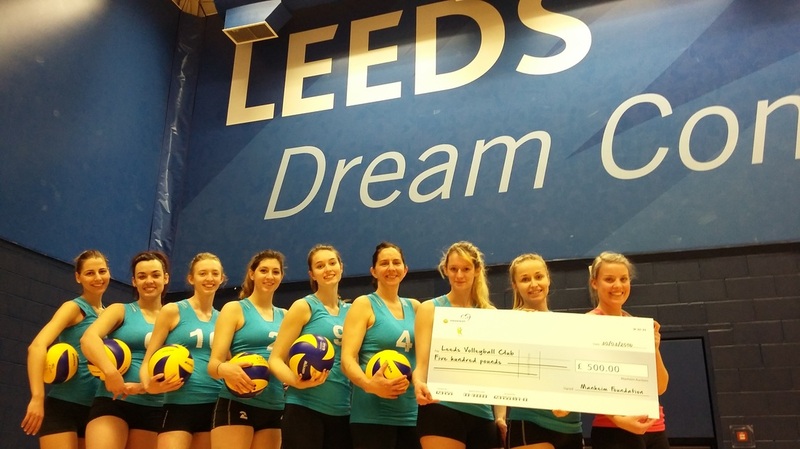 Also, well done to Leeds Academy who finished runners-up, making it a one-two for Leeds VC in the Women's YPL!! ​The Leeds VC Academy squad recently received a £500 donation from a corporate charity, Manheim Foundation, to assist with their costs and to help build a sustainable development environment for aspiring junior players from less fortunate financial backgrounds. 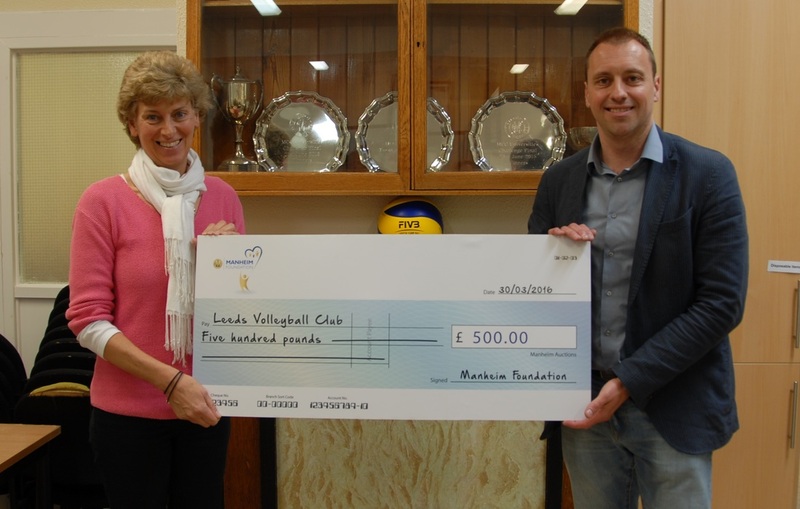 Penny Speers, former England Volleyball International and head coach of Leeds Volleyball Club Academy development squad, said, "It makes a big difference to receive financial support from Manheim Foundation, and means that Leeds Volleyball Club will be able to continue to provide equipment and access to training to aspiring junior players”. After a slow start to last season Leeds VC Academy team swept away the competition to win the Yorkshire Cup Final and, with just a few weeks to the start of the new season, we are looking for all junior players interested in playing for the Academy development team this season to step forward and contact either Robin or Penny so we can start to arrange training sessions and matches. Please drop us an email, or make contact through our Facebook site. We look forward to winning some more silverware this year! L to R: Pawel Bakula, Tracey Cameron, Dave Potter, Tom Mildorf. Last Sunday saw the inaugural Beverley Tournament held at Beverley Rugby Club, with Carlos Fandango being the only team flying the flag for Leeds VC. 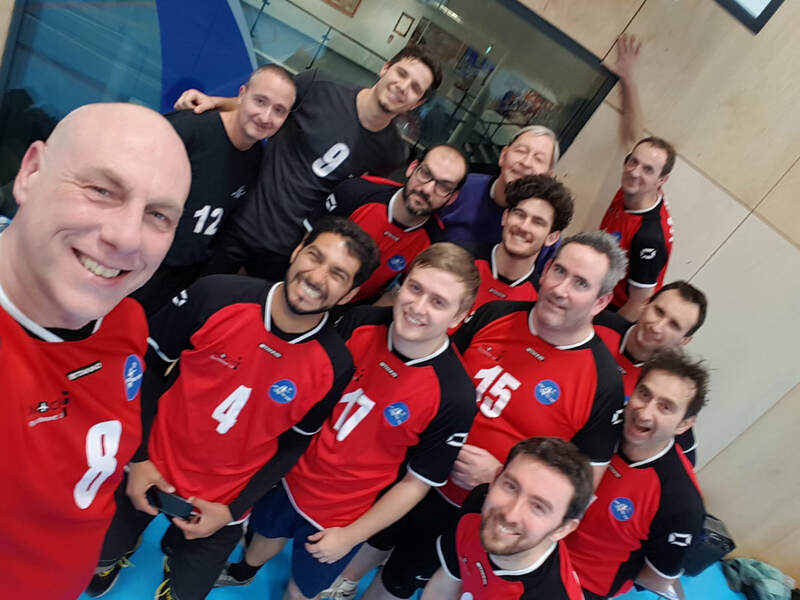 A mixture of sun, cloud, strong wind and the odd rain shower was not always conducive to fantasy volleyball but an extended lunch break and a cheeky beer (or two!) seemed to produce a winning formula! 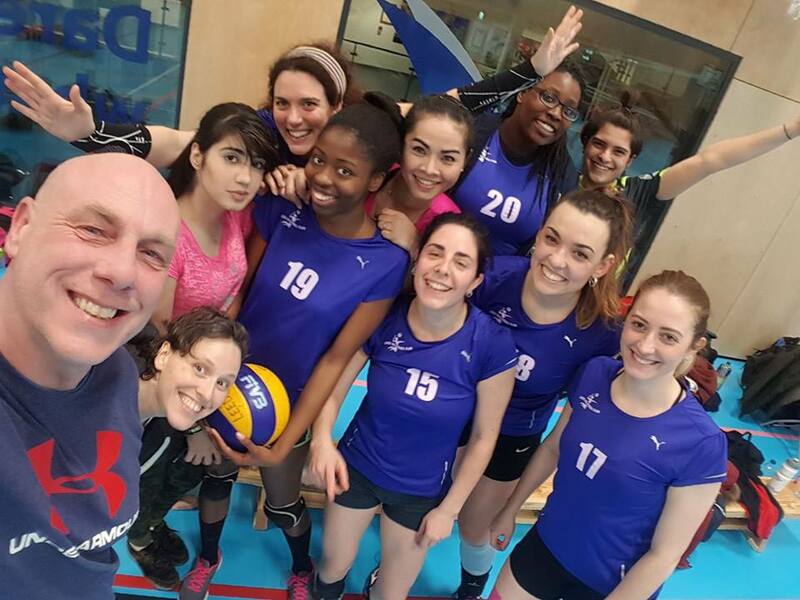 Unbeaten in both rounds of pool matches and surviving a slight scare in the semi-final, a great day of volleyball was rounded off in fine style with victory in the final against a very determined Wakefield Polonia team. Congratulations!!! 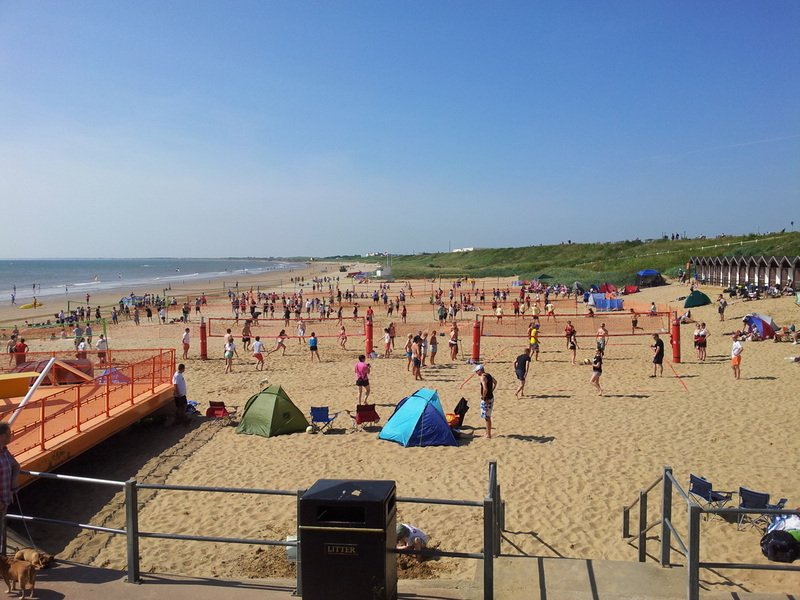 Bridlington’s South beach hosted the 31st Bridlington Open Volleyball Championship on Saturday 13th and Sunday 14th July 2013. 72 teams from across the country played on two days of heatwave conditions. 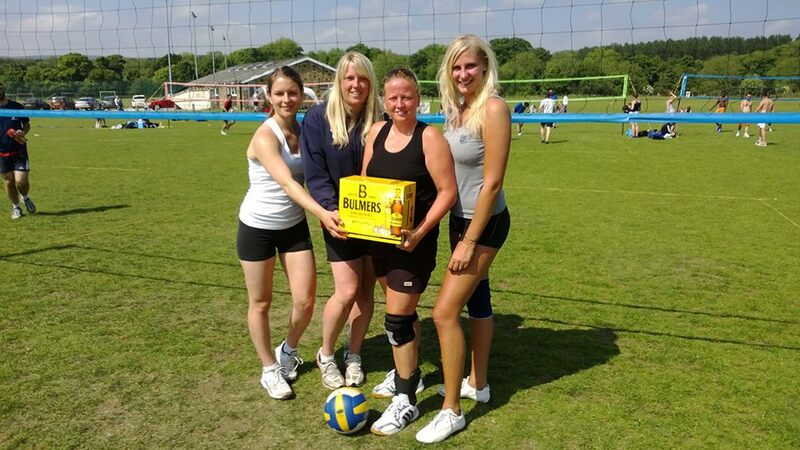 Last Sunday saw the annual Leeds VC Summer tournament held at the Ilkley Grammar School playing fields, where a fun-packed day of volleyball was complemented by the fantastic weather. Thanks to everyone who supported the event and congratulations to all the winners!! 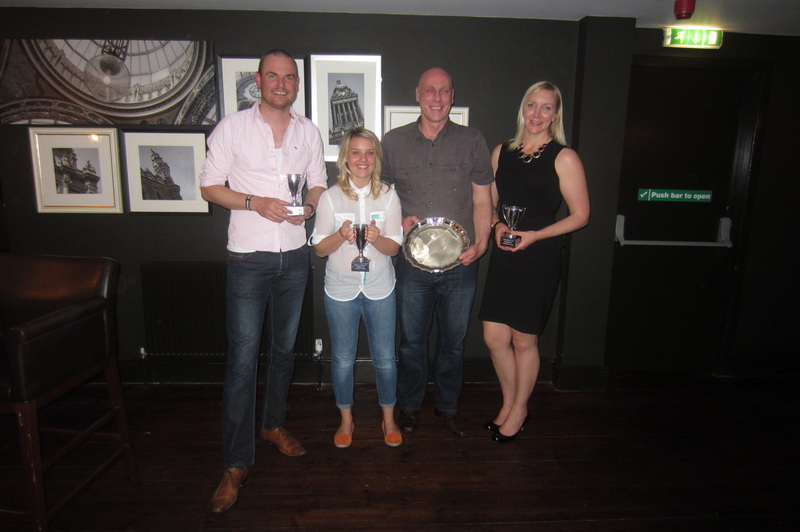 A successful season for Leeds VC was celebrated at the annual awards night, held at The Central in Leeds. An excellent buffet was followed by the presentation of awards for each team and the evening was rounded off with A Question of Sport. Congratulations to all the award winners and huge thanks to Oliver Gregory for organising the event!! The season was rounded off in style with victories for Leeds Men's 2nd team and Garforth at the Yorkshire Cup Finals held at York College. First up in the Shield Final were Garforth, who were never seriously troubled by York University and ran out comfortable 3-0 winners. Next up were Leeds in the Plate Final against a typically strong Hawks team, Leeds having had their confidence boosted by beating the same team 3-2 in the league only two days previously. This match again proved to be a tough, competitive affair and, after edging a tight fourth set, Leeds managed to find another gear easily taking the fifth set and the match 3-2. Congratulations to players from both teams! !